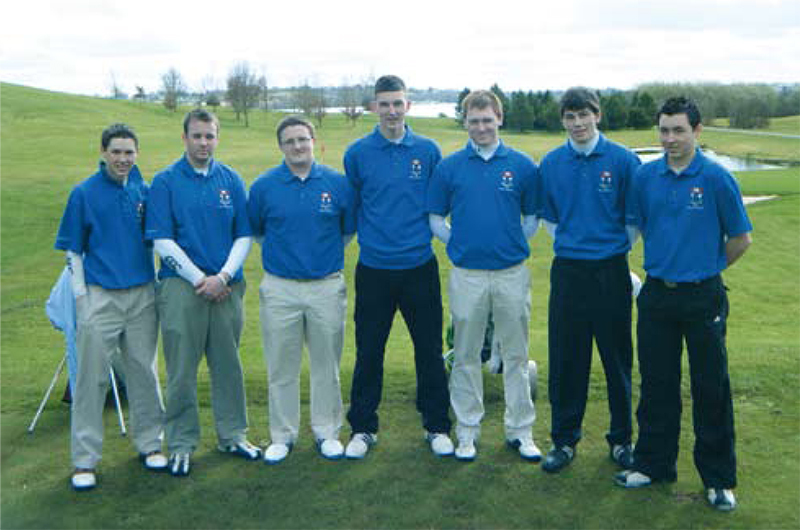 WIT Golf club plays out of a number of student friendly golf courses within the Waterford area. This is a club which has seen its membership grow rapidly in recent years and caters for golfers of all handicaps, with team practices organised in preparation for all intervarsity competitions. 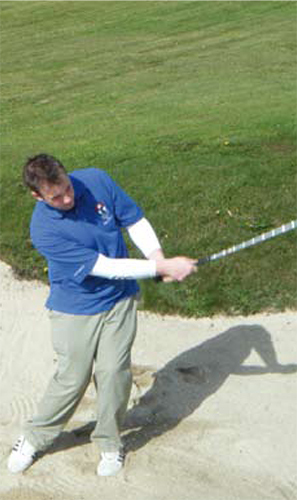 WIT Golf Club compete in the 3rd level Munster League and hopes to place a greater importance on developing the skills of both the golfer of high and low handicaps in the coming seasons.